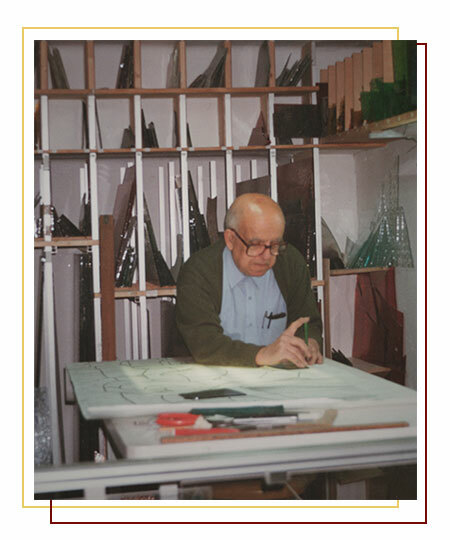 Vitrales Fiol is a family company founded in 1964 by Antonio Fiol Vila, who knew how to make a business from his passion for glass. 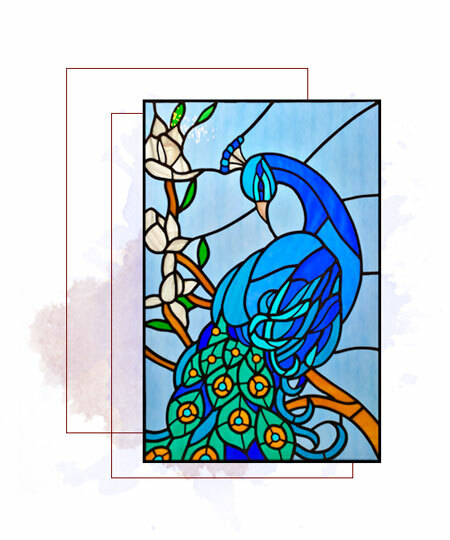 The company is dedicated to glass in general and especially to manufacturing and restoring leaded stained glass. Since 1991, the glassware business has been managed by José Luís Fiol Roca, son of the founder. Throughout the years Vitrales Fiol has adapted to the new times by evolving its designs and materials. Incorporating new techniques, combining traditional and modern procedures such as grisaille, Tiffany and fusing techniques. After more than fifty years of experience, Vitrales Fiol has designed and developed unique artistic works, which has enabled the company to differentiate and maintain its craftsmanship. 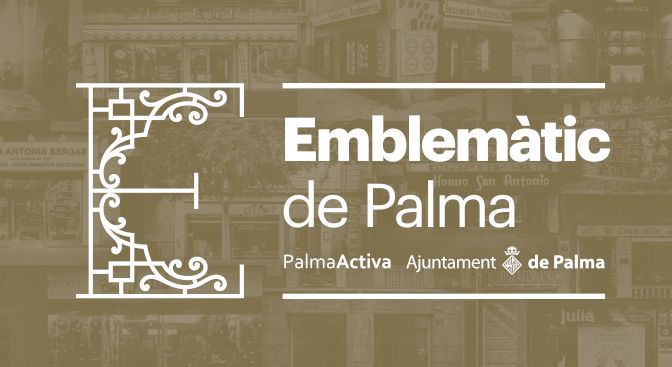 •	Restoration of 32 windows and the main rosette in the Palma Cathedral. •	Restoration of stained glass windows and skylight in the Balearic Islands Parliament. 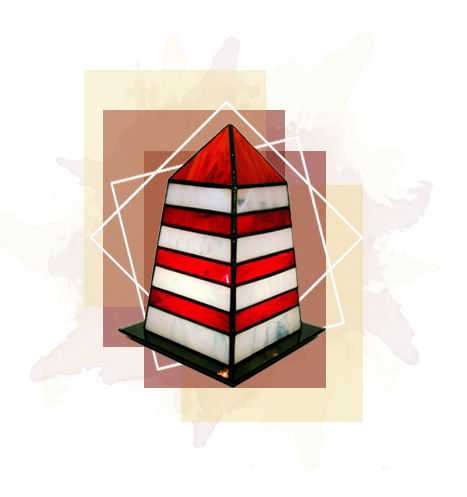 •	Making the stained glass windows for the Cas Concos church and the Felanitx church. 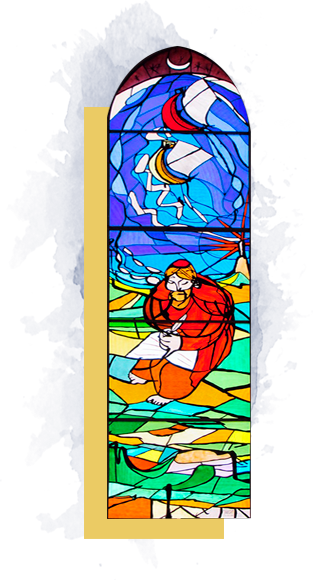 •	Making four stained glass windows for the Cala Rajada church by artist Gustavo. 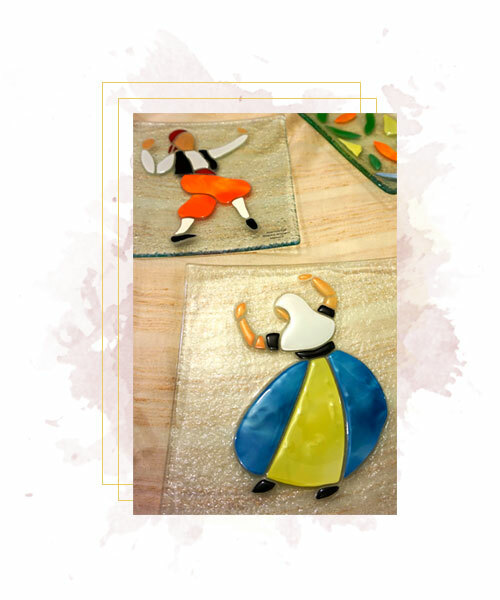 "Vitrales Fiol supplies materials to make your own glass work"
Since 1964, Vitrales Fiol has made more than 10,000 stained glass windows in its workshop. 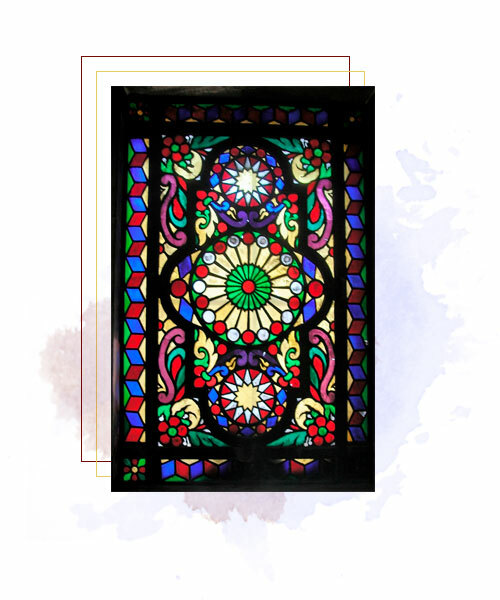 Although the origin of this type of stained glass dates back to the Middle Ages, its production process has not changed a lot. From the original design, it is drawn in real size. The glass is selected, cut and painted and then fired at 600ºC. Each piece of glass is joined with lead strips, tin solder is applied and the parts joined to provide solidity to the stained glass. This technique, named after its creator Louis Comfort Tiffany, revolutionised the art of glass at the end of the 19th century. Starting from a design, different coloured glass pieces are joined using copper and tin tape, thus creating an original composition. 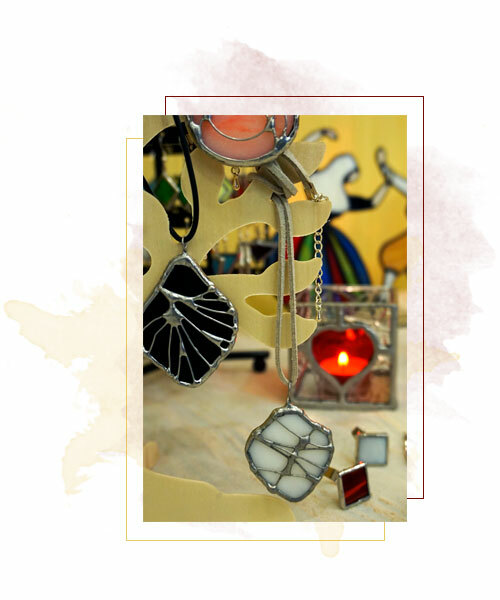 In Vitrales Fiol's workshop, decorative objects such as mirrors, boxes, lamps and jewellery are made following this technique, which adds a touch of elegance and distinction. Fusing is a technique that involves making unique pieces by superimposing different coloured glass onto a base glass. This composition is placed in a kiln at a temperature of up to 840°C. This technique is used to make decorative objects such as plates and trays with Mallorca motifs and costume jewellery. Vitrales Fiol can also apply this procedure on leaded stained glass, as it did in the Cala Rajada church.